How long do you need to let this amp warm up before playing music? about as long as it takes to que up the L.P. You want to play. Honestly, I'm sure some purists would define a warm up time, but I haven't felt like it needs much of any. Love this amp! I usually turn it on, then spend a minute or so choosing what record I want to play, and then I start the record. Sounds great off the bat. It honestly takes seconds and sounds great. I was skeptical at first because of the price, but I’m really happy with it. Around a minute. You will see the tubes light up. It won't hurt them if you start playing music before they warm up. I've never really timed it, but if I had to guess - 3 to 5 seconds. In 7 to 10 seconds it's ready to rock fully. I don’t, the tubes will warm up regardless when I start my music and does no harm! About 10 seconds. By time I place the stylus on a record, it's ready. The amp warms up in seconds; there isn't really an appreciable wait. Not long....Maybe a minute or two. 10 to 20 seconds tops. Will the AUX/Line input accept a CD or tape player? BEST ANSWER: yes. if you want better sound you will have to invest in better tubes. the Chinese tube are not that good. the rca's will come off easy if you use a tight high quality rca cable because there cheap rca female connectors. the Bluetooth connector can break very easy when tilting back. it sounds good if you got high efficient speakers. I got 92db speakers an it not loud enough for me. 94 an up speakers an it should be ok. the 10 watts per channel should be enough watts for most people if running 92db efficient speakers an up. my speakers are jbl 590 speakers. tubes do make speakers sound better than solid state amps. its a little more analog an warm. I need more power so im going to bi-amp my speakers with another mon0price tube amp. 20watts a channel an 92db will get loud enough for most people. the 10 watts a channel is proberly just as loud as the 25 watts a channel on the hybrid tube amps monoprice is selling. all tube amp will sound a lot better than a hybrid tube amp. Yes it will but you may need some form of output control as the CD player may have too high an input and cause the amplifier to clip. Mine did and I added an inline 20dB cut to resolve the issue. With the tape player you should be able to control the output and should work fine. Yes a will work with about any audio input you have, cd player, dvd player, blueray player and phono wich is the one I use for my turntable to play my vinyl record collection and the best sound of all. The manual says it will, and gives specific instructions for setup. By the way, this is a superior amp, in my opinion. Short answer - Yes. I've hooked up a portable CD player and it works a treat. Yes, it should accept any line level input. Yes! I’m playing a CD as I write this. Yes, I believe that is its purpose. Yes , it will work just fine. Does the RCA "pre-out" signal adjust with the volume knob? (So a subwoofer can be controled with the speaker volume). BEST ANSWER: Yes. I have a Klipsch powered subwoofer connected to this amplifier and the volume of the bass increases as the tube's volume knob is turned up. I just got this device recently and I love its simple design and the retro way that it looks. I have it set up as a secondary system that I use in my workshop. It is connected to a pair of older Polk Audio speakers that I've had for years and they all sound great together, so I'm sure after the unit and tubes 'break in' a bit more, I'll appreciate the sound even more. Unfortunately, I don't have a subwoofer connected so I can't say this with 100% certainty, but I have a long history with various stereo components and I know that typically the pre-out (pre-amplified) signal is controlled by the volume on the preamp, as external amps (and sometimes subwoofers) often do not have their own volume control. Sorry to not be more solid with my answer, but I don't think you will be disappointed if you decide to purchase this amp. According to the manual, the Pre-Out jacks are unaffected by the volume control. This seems odd to me, as many external amps do not have their own volume, but most subs do, so this would allow for more consistent bass control by setting the volume on the sub and 'forgetting' it. No, the preamp out does not control the volume of the subwoofer, you can adjust it using the tone control. No...it does not adjust with the volume knob. Yes, it is a variable out. Why is the Bluetooth function so much louder than the phono function? BEST ANSWER: Its definitely louder on mine too. But I think the line in is the quietest. I usually run my turntable through a separate phono amp, fed in to the line in. Switching to the built in phone stage I didn't have to turn the volume knob up as far (to 12 o'clock position versus 1 or 2 o'clock) to get to my comfortable loud volume level. This is with 94db sensitivity speakers. By the way, the built in phono stage sounds decidedly muddy. I strongly recommend the ART DJ Pre II phono amp. And worth springing the same money again for an iPower low noise DC power supply for the DJ Pre. Remarkable improvement in already superior sound quality. Ok great, I was wondering if using a separate phono amp would improve the sound. I appreciate your information, thank you. I’m not an expert on home audio systems but I do own this amplifier and have a basic understanding of how it works. While using the phono input with a turntable the built in phono tube pre-amp is being utilized. While using the BT input a solid state pre-amp is being utilized instead of the tube pre-amp. In this situation the solid state pre-amplified music from the BT input will be “louder”. This is the same case with higher end component systems too. There is nothing wrong with this situation; you’re experiencing the difference between true tube amplification and dual state amplification. I was thinking it must have been something along those lines. Is it possible to run the turntable through an A-D converter to make the sound "louder"? Both the Bluetooth and Line inputs are much higher due to the sensitivity. I had to incorporate a 20DB reduction using a line device to overcome the output of the CD player plugged into the line input. Should be able to adjust for that on the Bluetooth device itself via the volume control. It is a problem as it will cause the amplifier to clip continuously. Im not sure what you're trying to connect through the phono line but it is primarily for a turntable wherein the sound is picked up and transmitted through the cartridge. The sound volume and quality will differ dependent on what kind of cartridge, turntable and quality of rca cable you're using. Im running an Audio Technica AT-LP 120 through the phono line right now with the cartridge that came stock, I think it's the AT95E cartridge (it's green). I am not 100% why that is. I actually bought a separate phono tube preamp and then went into the auxiliary input and can’t tell a difference. Great, I'll look into doing the same. Thank you for the info, much appreciated. Damn, you think so? I'll look into it, thanks for the info I appreciate it. I’m thinking because it’s playing digital music. Thanks for the answer. Do you know if it's possible to make the phono function louder? Like if I add a separate tube phono pre-amp or something? Someone bought me a pair of Sony ssc5 Bookshelf Spekers. I was looking for an intergraded amp. Yamaha 301 or emotivas TA-100. Then I came across this and always wanted to try a tube amp. So is this considered an intergraded amp? Do I need a DAC? Will the 10 Watts be enough? 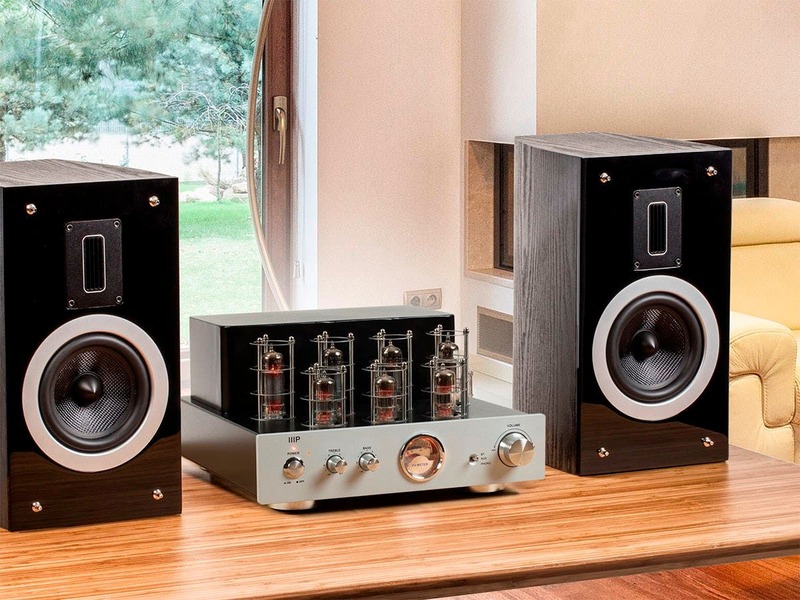 BEST ANSWER: The Pure tube amp is integrated with respect of being a preamp and power amp in one unit. It does not have a DAC built in. If you need one, you could find one separately. The 10 watts of tube power is plenty for most music listening. If extreme loudness is something you want, this may not do it for you. Its great for me. I replaced the stock tubes with Wathen CryoTone tubes for the prefect audiophile sound. That doesn't mean the stock tubes are not good. 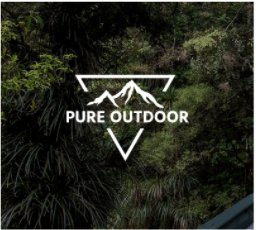 The Pur Tube amp has great build quality and I enjoy the depth and clear sound. It is much more than "warm sounding." Did you upgrade the EL84 and the 6N3 tubes? I just bought the amp so haven't listened to it as yet as was curious what I should be prepared for as an upgrade. Have a good amount of vintage equip (no tube amp's thus far though) so will be curious of the sound. This is a pure tube amp so it is not integrated. It has a pretty good DAC built in with the blue tooth. The 10 Watts is plenty to drive the Sony speakers. Most listening levels is only 1 true watt which is pretty loud. The sound of this amp is euphoric because it is a true tube amp. The sound is smooth and it takes out the edgy sound that digital music produces. No dac needed and there’s plenty of power. I have this and the hybrid version. To me, the pure tube is best for attached devices like a media player or turntable whereas the hybrid is best for Bluetooth listening. Both are fantastic and powerful. Yes, it’s a great integrated amp. You will need a DAC if you are not connecting with Bluetooth. 10 watts are enough to drive your neighbors crazy. No need for a DAC. It’s an amp and preamp and the 10 Watts is quite loud in a room. I’m running some small klipschs and it sounds awesome with my turntable. SO I'd assume, that a pair o'Klipsch RB-81 II's would be good with this amp? And the 10w would be more than enough for occasional mid-high volume listening sessions as well? Thanks. Yes this is an integrated amp. It has a phono imput and an auxiliary input. It also has Bluetooth so you can stream music to it as well. No headphones jack. What is the best way to use headphones with this amp? can you recommend an rca adaptor that will work with headphones using 3.5mm connector? id rather not use bluetooth as its a degraded sound. This amp has no headphone jack so the best way would be to connect a dedicated headphone amplifier to the pre-out connection on the back. I have successfully connected headphone amps to the tape out on amplifiers but this one does not have this either. There is a pre-amp out that could possibly feed a separate headphone amp. It has a PreAmp output. You could run that to a headphone amp. I use Bluetooth headphones with this unit. BEST ANSWER: Sounds like you already know the answer. Just as it warms up the bluetooth signal (we all agree that BT is the worst type of audio signal) it will warm up your solid state preamp and make your vinyl sound even better. Good question. The ART solid state preamp shouldn't sound nearly as good as the tube preamp. The tube pre sounds natural, clear and less gritty. I would go directly into the phono inputs. I upgraded the tubes to Wathen audiophile tubes. Not cheap but definitely worth it. Why don't you try both ways and decide which sounds better to you? Wouldn’t you be running two phono preamp stages then? Maybe i’m confused. But if I’m not you’re probably just gonna get a really high gain distorted output. Right? Will this be enough power to drive my Klipsch Cornwall’s in an 18x25 room? I like it loud so I can feel the music. BEST ANSWER: At 15W this amp may not be enough power if you like it loud. However your 102db sensitivity on the Klipsch may be enough to compensate. From the Klipsch website, Cornwalls have a sensitivity rating of 102dB @ 2.83V / 1m. That means with one watt of power they will make 102 decibels of sound at 1 meter. Each additional doubling of wattage should raise the sound level by one DB. At least that's the theory. So the answer is probably yes. Anecdotally I power Klipsch Heresy IIIs with this amp nd I can make it uncomfortably loud with no problem. I think you need a bigger amp. This is 10 watts, although this amp can easily power floor speakers. I think big floor speakers with 15 inch woofers is a reach. But I could be surprised, this is a great amp. The sound is clean and pure. But not room shaking. I’m running MP 4” bookshelf speakers. I’ve recently added a MP 12” powered subwoofer, it shakes the room. But I don’t think the amp by itself will. Even though the Cornwall’s are pretty efficient I don’t think this amp would suffice. I currently have it powering Klipsch R-15M’s for my office and it works well. Absolutely. Mine has no problem diving my Klipsch KSF 10.5's or my Heresy's. does this have equal, less, or more power than the 25 and 50 watt versions? its rated at 10 watts but i read these are true watts? so does this make it perhaps a 75 to 100 watt amp compared to the other two? BEST ANSWER: There’s no such thing as true watts...nonsense. The amp goes on a benchmarking dyno. It makes the wattageg that it makes… In this case yes it is just 10 W. This is fairly typical for a real tube amp. The real difference is this is 10 W of tube amplifier power. 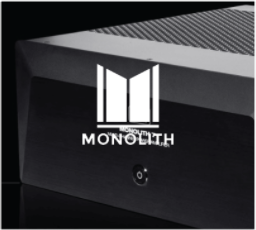 The more powerful amps that monoprice sells are only using tubes on the input stage. They use regular transistors like any other for output stage power. So this is the only amp they sell that is a pure tube amplifier. I can say that they sound quite nice and superior to most transistor based ones. You just need to pair it with relatively Efficient speakers and then the wattage rating is not a problem. ok, so my question now is. will this tube amp with its 10 watts of real tube amp power play louder and cleaner than the 25 and 50 watt versions? I don't think there is a way to convert class A watts to class AB wattage, suffice to say I use this with an inefficient speakers and makes enough sound to fill a large bedroom at 1 o clock volume knob. I can't say for sure, but, with the addition of my subwoofer ( a nice POLK 100 watt) it is quite loud. I had the smaller one, I like having phono inputs - enjoy! Is this as loud as the 50W hybrid ? I see only the comparisons to the 25W one. BEST ANSWER: I have both the 50 wpc hybrid and the 10 wpc pure tube and I can tell you from ownership of both that the pure tube can get just as loud as the hybrid. The rule of thumb has always been that you need 4 to 5 times the power of a solid state system to equal the power of a tube system. So theoretically the pure tube output of 10 wpc is the equivalent of the 50 wpc hybrid. You must remember that the hybrid uses tubes for the preamp stage to give the music more warmth and depth but that the actual amplification comes from solid state components. The hybid sounds good escpecially with a tube upgrade. But the pure tube with a tube upgrade sounds absolutely amazing. You will be very happy with this amp especially if you have never heard a tube amp before. I am 68 and cut my teeth on tube amps. This one brings back memories of those days. Get it. You will live it. The 10 watt pure tube amp is louder and more intense than the 25 or 50 watt hybrids. The tube amp does not distort the sound. It gets louder, but the sound quality does not change. 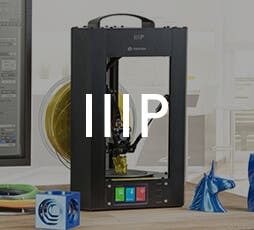 Read through more customer reviews and questions and answers. Lots of more information there. For me the pure tube amp blows the 50 watt hybrid out of the water. I was hesitant. Best amp I have ever owned. I use it solely for my record player. I am sorry but i have not heard the other amps. But what i can tell you its a very nice,good sounding amp .I use the phono sage, bluetooth and aux for cd player.I have it hooked up to tower speakers drives them with no problem. all work great. very happy with my purchase. Amazingly loud for the 10w rating. I only play music from my iPad to an amp. Stored music, and Amazon Music. Have Lore Reference speakers and a Martin Logan powered subwoofer. Is this amp powerful enough for decent sound with these speakers? Also, would I require a DAC? BEST ANSWER: Yes, I think the MPT amp would work for you. I don’t think power would be an issue. Although I’m not familiar with your Lore Reference speakers, they are very efficient at 96db and should sound good. You should be able to drive your ML subwoofer from the amp’s preamp out RCA jacks although I’m not familiar with that speaker either. The amp has a built in Bluetooth receiver that will allow you to pair and play music from your iPad. Set your iPad volume to max and control listening volume from the amp. 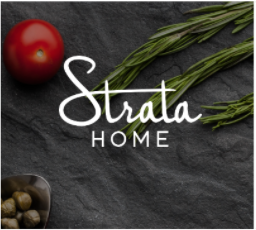 You won’t need a separate DAC. I’d have to opine that the sound out of the built in BT receiver is just OK. I must say that it’s a shame you don’t intend to use the aux or turntable jacks on this amp. CDs and vinyl records sound amazing on the MPT - to my ear, much better than the built in BT receiver. I have actually connected a relatively high end BT receiver (Audioengine B1) to the unit’s RCA aux jacks and the sound is way better - close to the level of CDs and vinyl. Good luck. I don’t know much about your speakers, but I have a similar setup with all MP stuff. (4” bookshelf speakers and a 12” powered sub) it works really well and can be heard throughout the house. The quality of the sound is top notch, a warm, rich sound. You can connect your iPad using Bluetooth. Just keep the iPad within 30’ or it will cut out. There is no digital input to the amp, but there is a line in. But if you’re only connecting your iPad via Bluetooth then you will not miss the digital input. I have 130 watt pioneer floor standing speakers with a 400 watt Polk audio subwoofer and the amp delivers plenty of power. And no DAC is not required for the aux input. I have a pair of KEF Q 150’s and they sound amazing with this amp. No sub. I only play music using the Bluetooth input from my I pad or I phone. I hope this helps. my turntable has a ground wire leading out of it. How would I ground the TT signal with this system to prevent hum? BEST ANSWER: I grounded mine to that little screw next to the mount for the BT antenna. Worked fine for me. If the amp doesn't provide a grounding lug, it is just effective to use another ground point such as the screw typically found between two AC outlets. Loosen one of the bottom rear screws that hold the cover in place and attach your TT grd. wire to it. I would use one of the screws on the back. Why would you step back to 10w per channel when you last upgrade had 50w per channel and the iteration before had 25w/channel??? BEST ANSWER: This one uses tubes in the power output stage as well as the preamp stage. The other (hybrid) models uses tubes only in the preamp stage. So what can this amp actually drive speaker wise, what would be its limits and what would be your recommendation? I get that it is a pure Tube amp 10W output but my old Bozak Tempo II speakers have a power range of 15W min to 50W max. So if I run the pre-amp out to my older MP hybrid 25W tube amp to drive these will the double tubing be a problem? Full tube amps such as this one, rated at 10w, is still able to put out huge sound, unlike solid state or hybrid amps, and can easily drive floorstanding speakers for movies/music. The 25w and 50w/channel models are hybrid, not full tube. And 10w full tube is actually very powerful compared to a 25w hybrid amp. What is the procedure for replacing tubes on this Unit.? It seems impossible without removing the cages which someone stated anchors the socket to the chassis at least on the hybrids. And its listed as the Best Answer. Staff response says that is incorrect. Anyone had any experience with rolling this amp and what tubes were used? BEST ANSWER: The cages on our tube amps are only there to protect the tubes from getting knocked. They are not attached to the tube at all. You can remove the tubes by gently holding and rocking the tube as you pull it up. You can get grip in between the bars of the cage. You can also use a jewelers screwdriver to remove the cage for easier access to the tubes, might be a good idea if you are going to experiment with some different tubes to find the ones that sound best for your taste. It looks very much possible to replace tubes WITHOUT removing protective cage. I've just checked my unit and cages are open on the top and there is enough clearance for replacement. Just need to be careful as you inserting new tube not to hit/press it against the cage. Just keep rocking and pulling and they will eventually come out. Replaced the Chinese tubes with Russian Tung Sol EL84,s. 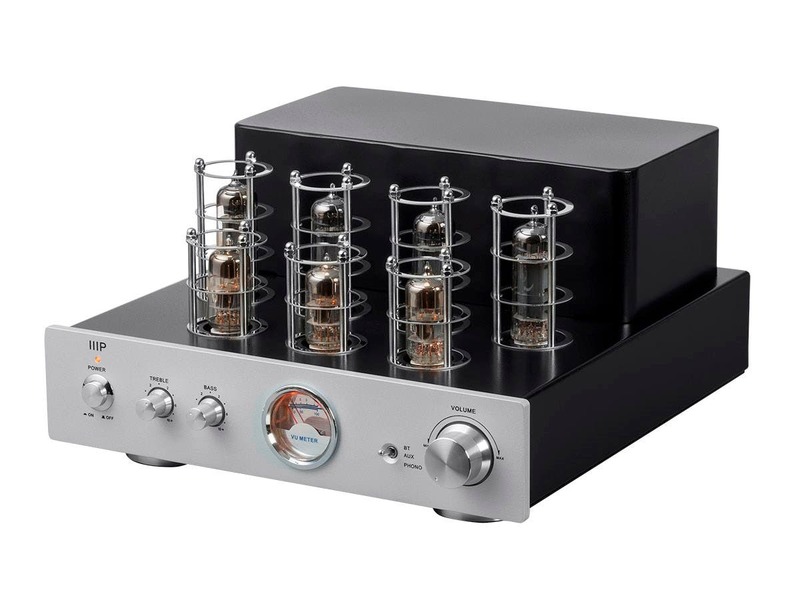 I just purchased the Monoprice pure tube amplifier. Will these 4" retro speakers work well with only 10WPC? They look great and the reviews are stellar. However, the 81db @ 1w/1m sensitivity tends to make me think otherwise. BEST ANSWER: Absolutely not an issue! These speakers sound fabulous with this amp. They will not fill a dance hall, but for a reasonable sized room these sound awesome together, especially after about 40 hours of break in. Works very well. How long who knows but it is working once in a while and sound satisfied me. I recently purchased this amp and so far am pleased with it. But I have a question for staff or owners about tube rolling. I would like to try some different tubes in, but there are so many brands out there I don’t know where to start. I am looking for something that will give me the full range (deep bass, strong mids, clear highs). I’ve looked at offerings from JJ, Mullard, EH, Tung-Sol, and Sovetek. Does anyone have any recommendations of the ones I’ve listed? 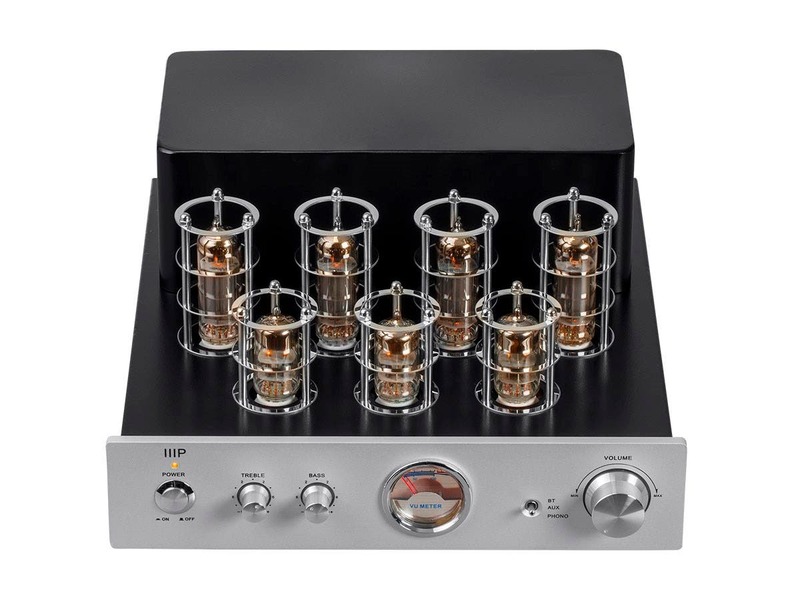 BEST ANSWER: Go to Thetubestorewhere they have a premium tube set made especially for the Monoprice pure tube amp! I installed them and love them... They are matched and no need to adjust the bias...perfect! Thank you for the advice. I will certainly check it out. Larry I was looking at that website. You did the premium package upgrade with the preferred series? What difference did you experience. I am really interested. Better - clearer sound. Those do look like they are substantial upgrades on the tubes. Thanks for your advice. I just ordered the Premium upgrade pkg. from the tube store and your write up validated my decision. Any tips on techniques for replacing the tubes? Yes, Genalex Gold Lion vacuum tubes are legendary in the guitar and hi-fi audio industry for their power, clarity, resistance to feedback, and much more. The Gold Lion tubes are carefully engineered and crafted in Russia to outperform any tube on the market. These premium vacuum tubes make great replacement tubes, a fantastic way to upgrade your stereo amp, and a very popular method for getting the most out of vintage tube guitar amplifiers as well. Try the Gold Lion EL84/N709s, they are top-quality power tubes. I followed Larry A's advice and went to thetubestore. I replaced the 4 EL84s with Mullards. The sound difference is very noticeable. Very clear sound with much betters highs. The bass improved as well. The advice I was given was try our different tubes. They all provide a different sound. The Mullards were not the cheapest and not the most expensive. Definitely an upgrade over the existing tubes. Experiment and have fun! gold lion is best current production el84 that I know of. I tried other brands an gold lion is the best one. I dont know about the old high priced tubes that not in production. I think you call them nos tubes. I wasted money on other tubes I tried. the money you save by my advice you can send me a tip in us currency to me. Would pre-amp stage support moving coil cartridge? BEST ANSWER: The INPUT of the Phono Preamp is rated at 47k-ohms. Typical moving coil cartridges work into a lower impedance, around 1,000 ohms or less. You can always get a 'pre-preamplifier' or a 'step-up' transformer, but most of these cost as much as this integrated amplifier. To avoid the issue of your question, I have a Ortofon MC-3 TURBO, which is a 'High Output" (around 3mv) moving coil cartridge into a Crown Straight Line TWO. An excellent moving coil cartridge without the hassles of needing additional gain devices. Expect to spend around $500 for the Ortofon MC-3 Turbo, it works in to a MM preamp and the standard 47k-ohm input impedance. Ryszard, The output is rated 47kohm which is the correct setting for a MM cartridge, usually with mc, you need a higher output to beef up the signal. Is this amplifier compatible with 4-ohm speakers? I would be using it with 4-ohm bookshelf speakers in a bedroom/den system. Yes. Impedance is listed as 4-8 ohm on the unit. Can I use this to power my headphones? I don't see a phone hookup like the other model, but is it safe to hook up the headphones to the speaker out? Unfortunately there is no headphone jack per alot of users are using Bluetooth headsets. I bought this unit for the pure tube sound through speakers. I don’t know about the second question and don’t want to mislead you. So far the sound is extremely awesome through my Cambridge sounds works towers. Is the phono stage Solid State or Tube based? 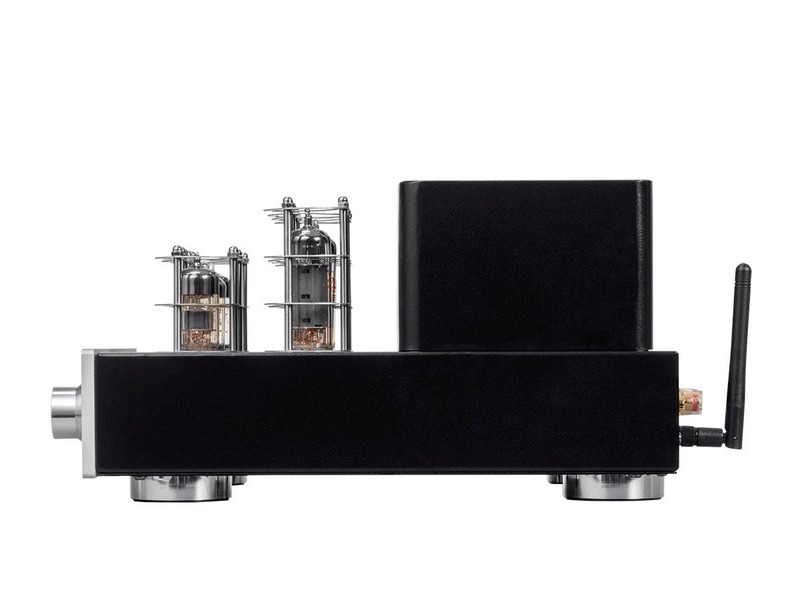 I understand that the preamp and power amp are tubes, but the phono stage is a different thing. Thanks! BEST ANSWER: The phono stage is probably not amplified by the tubes. In other words it is separate from the pre-amplifier and amplifier section. A phono stage amplifies the signal from the cartridge so that it has enough voltage to drive the pre-amplifier. A phono stage also has different equalization characteristics, so that it is only good for a phono cartridge. For instance you can not run a tuner or CD player through a phono stage input. I have not tried the phono stage yet. Maybe I can report back on the quality of the built in phono stage versus my stand alone unit. The phono input simply accepts a lower-level signal from a phono cartridge vs a higher level signal from another device. . I haven’t actually used this amp with a turntable but I know the amplication is all tubes, not solid state. The sound quality is amazing. as far as I know its entirely tube but im not 100 percent. it sounds really good with a set of infinity RS-1 speakers. Is the VU Meter illuminated? BEST ANSWER: Yes, not backlit, look at the product picture. Soft orange glow to match the tubes. Yes, by a golden/amber internal light. Heelo on which input should I connect my DAC to have the best ? BEST ANSWER: Connect it to the AUX RCA input. 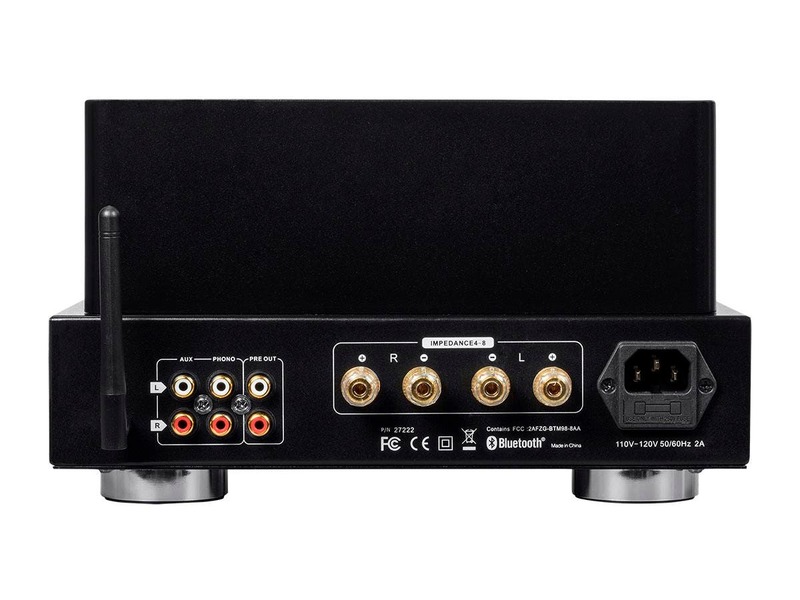 Phono will sound bad, and PRE OUT is only for output to another amp/receiver. If connecting a DAC use the AUX inputs. Phono inputs are for a turntable only. You should connect the output of your DAC to the aux input. I have the 50W hybrid tube amp. I really like the warm sound you get from it. Great amp. What is the sound quality difference going to be with this 10W pure tube amp. Can 10W coming from a tube amp push bookshelf speakers like the 50W. Is that really enough power? 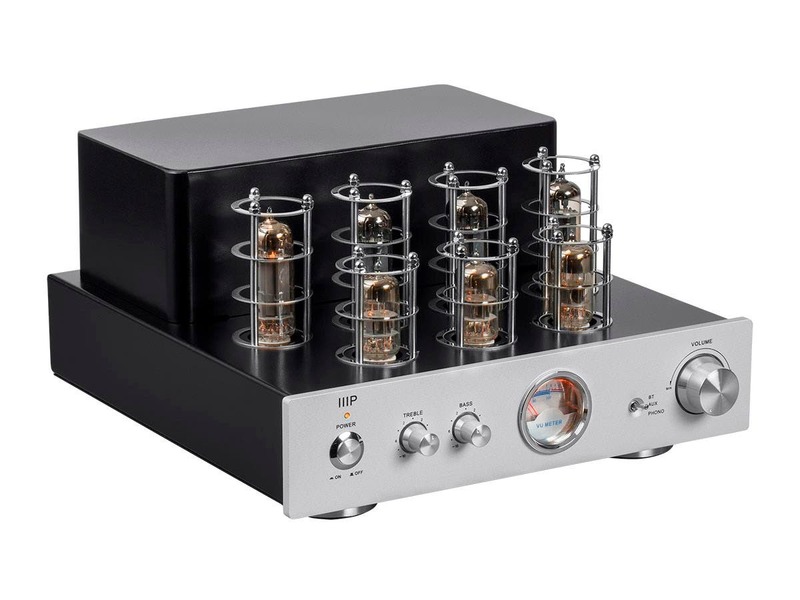 BEST ANSWER: The Pure Tube amplifier is not a hybrid, meaning it has a tube pre-amp stage, and a tube power output stage. It has enough power to drive most speakers to modest levels in an office, den, or bedroom. This was my original question. I ultimately bought the pure tube amp. More power than I need. Definitely more power, better feel and warmth than the 50 W hybrid. Agree with this answer. I am pushing Kef Q100 speakers with this amp and there is more than enough power. The tube sound only shines through with careful component matching. I would strongly suggest getting a separate phono amp though. can a subwoofer be added to this amp? BEST ANSWER: You can utilize the pre-amp outputs to hook up a subwoofer. Yes but volume control will not work. You need run volume manually or have a remote. If your sub has line in inputs, you can simply use those. You wire to the subwoofer and from there you wire to your speakers. In the manual it says the bias shouldn't be adjusted because there are no power tubes. But being a pure tube amp, it has power tubes (the bigger ones), doesn't it? Maybe it's leftover from the hybrid manual. So is there a way to adjust bias or is it auto-adjusting? Thanks! Most amps tube of this type would not need to be biased. BEST ANSWER: No remote. Just physical buttons, switches, and knobs. Will this amp work on wooden shelving with 7" of clearance between top and bottom shelves (is the heat ok)? The sides, front and back are open and I could add a small fan if needed. BEST ANSWER: I have owned this amp for about six weeks now and have been impressed. While I cannot give you a technical answer to your question, I believe that the scenario you describe should not be a problem. My tube amp is on a desktop and it does get very warm to hot, but I think you would be fine. I did also upgrade the tubes for a noticeable improvement. I am quite satisfied with this purchase. The transformer surface temp is about 50C. The tubes, at the top end run about 100C. Total height of unit is 6" and heat at 7" seems to be distributing nicely. Total depth (speaker cable connector depth and bluetooth antenna depth to volume knob is about 14.5".. Does it output to Bluetooth speakers or does it only accept a Bluetooth signal? BEST ANSWER: It accepts a Bluetooth signal, and uses the connected speakers. What Class amplifier is this? class A, B, C, or D? Or some hybrid? BEST ANSWER: Probably class AB; the output tubes for each channel are more than likely in a push-pull configuration. Are the tube cages removable? BEST ANSWER: The tube cages are removable.